The ProRep Live Moss will help keep humidity levels within terrariums and can be used as a nesting substrate. 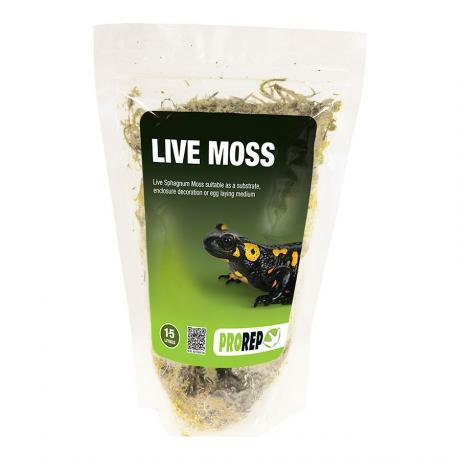 Live Moss can have a number of purposes within your exotic pet enclosure. If keeping species of amphibians this will help keep moisture within the substrate and help with humidity levels. It can also be used as a nesting substrate or within humidity hides/caves to help with skin shedding. It can also be used as a cage decoration and within bioactive setups. 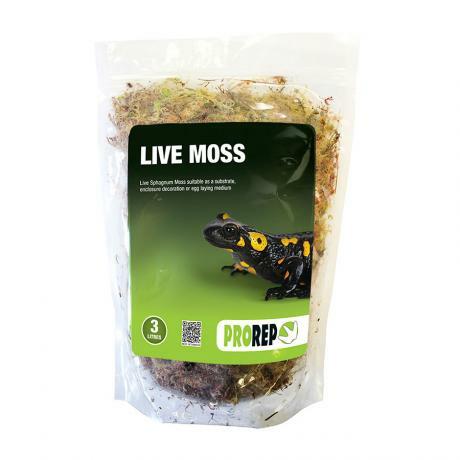 ProRep Live Moss is available in 1.3L, 3L bags or in approx. 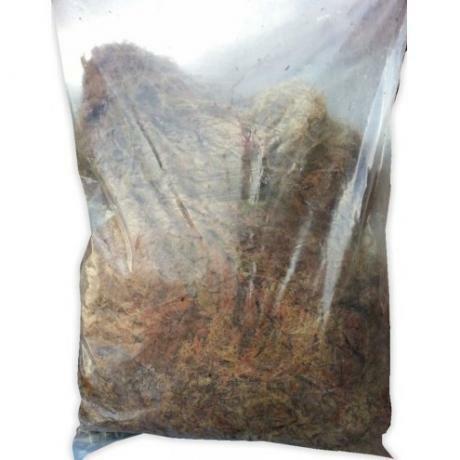 20kg bulk sack.